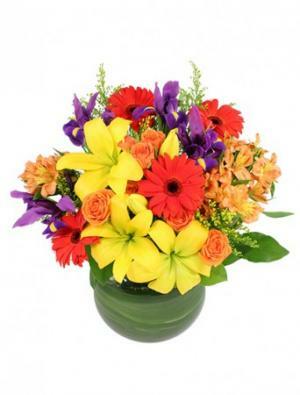 Summer is a simply remarkable time for flowers. 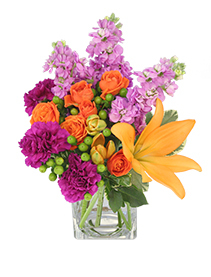 Roses, gladiolus, Stargazer lilies and so many more are beaming with color this time of year. 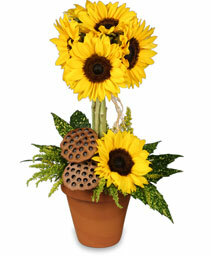 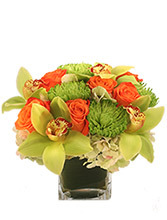 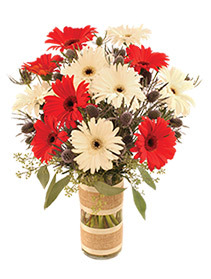 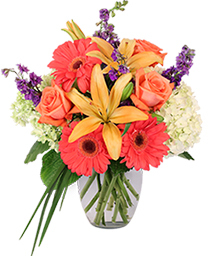 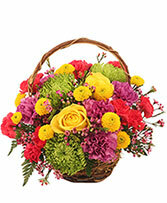 Bring that color indoors with a beautuful arrangement of summer flowers for yourself or a loved one. Let HEATHER'S FLOWER SHOP help you choose the perfect summer blooms to make any occasion blossom.